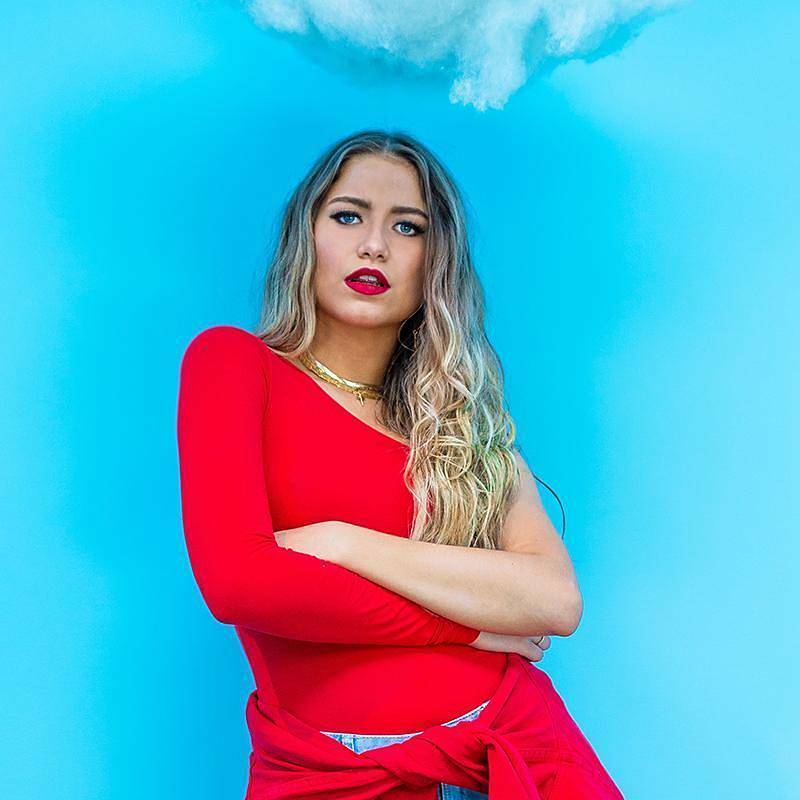 “‘Trilingual empowerment anthem’ isn’t the sort of phrase that gets bandied about at record label marketing meetings; but that’s exactly what Sofia Reyes has on her hands with her new single, RIP.” Read more about Mexico’s multilingual pop sensation at the BBC. ‘Cloaking’ is, allegedly, the latest horrible dating trend to get its own name. Fox News has the story. The capital city of Kazakhstan has had a name change – and some people in the country are not happy. The BBC reports on how Kazakhs are reacting. Helvetica is one of the most well-known and oft-used typefaces, and it just got a big refresh. Find out more at The Verge. Discover seven words that can help us feel a little calmer. BBC Culture has the story. Verge Science explores what algorithms are able to learn from the way we speak.